Methenolone Acetate Assay: 99% min. 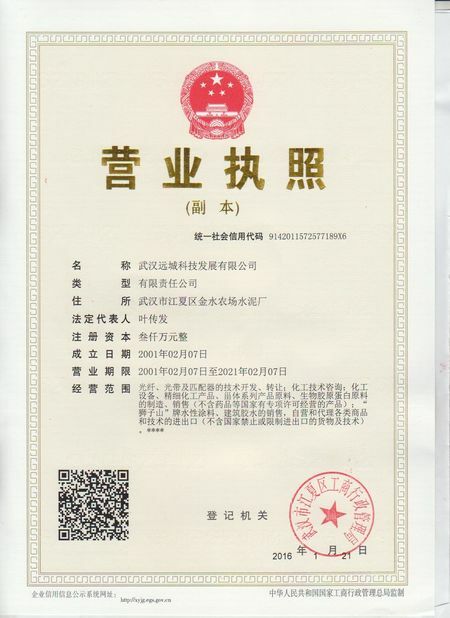 Methenolone Acetate Character: White crystalline powder. 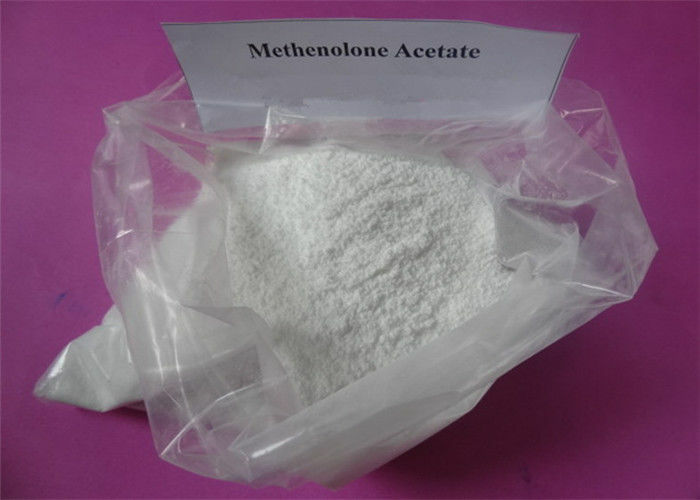 Methenolone Acetate Usage: pharmaceutical material, Steroid hormone, Anabolin. As a male hormone and anabolic hormones. Methenolone Acetateis an almost pure anabolic with an extremely low androgenic component. The ratio of the anabolic to the androgenic effect is indeed very favorable but, since the overall anabolic effect is only moderately strong, Primo have only a limited effect in building up muscle mass and strength. With this steroid neither fast weight gains nor explosive strength gains occur. 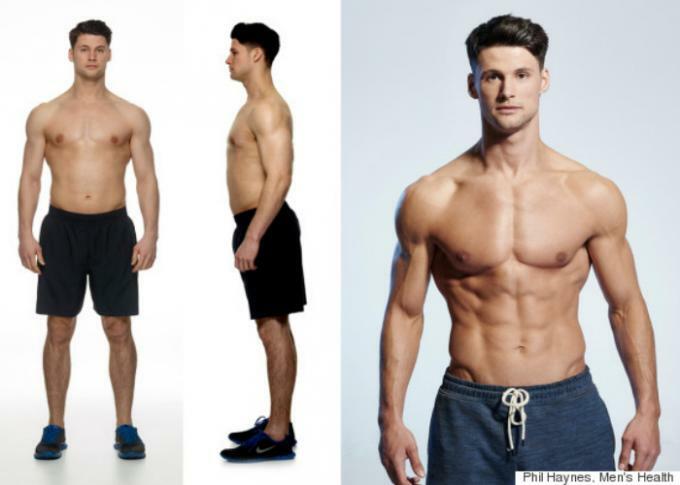 It is therefore mostly taken over a prolonged period since it gives only a slow but also a high-quality muscle gain which mostly remains after use of the compound is discontinued. Methenolone Acetate is an excellent oral steroid drug. Unlike most other orals, it is not 17-alkylated and does not have liver toxicity problems. Methenolone Acetate is regurally used by those who wish to keep oestrogen and androgenic related side effects to a minimum. Excessive subcutaneous fluids will also not be a concern due to primobolan being a non-aromatising steroid. The compound could also be added to bulking cycles to heighten the anabolic nature of the cycle whilst minimising adding to the overall oestrogen and androgenic side effects. Androgenic related side effects are usually only confined to the sensitive individuals,those who opt to take the larger dosages of the product. Primobolan is often regarded as a safe steroid in comparison to other products, and it is a very sought after product which reflects in its cost. 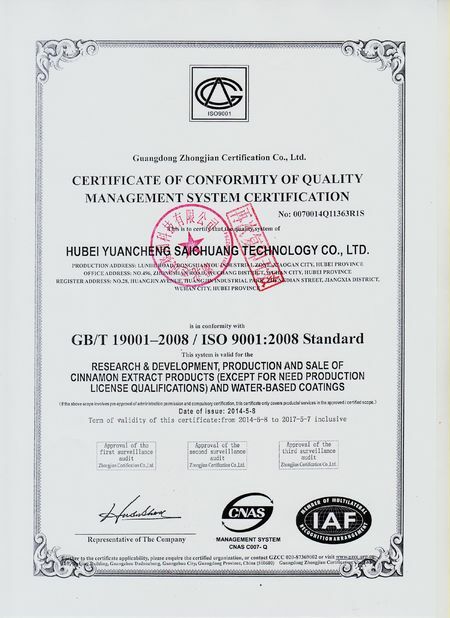 At present, our main products include steroids, peptides, Local Anesthetic Powder,SARMs Steroids,Oral orInjectable Anabolic Steroids,Pharmaceutical Raw Materials.